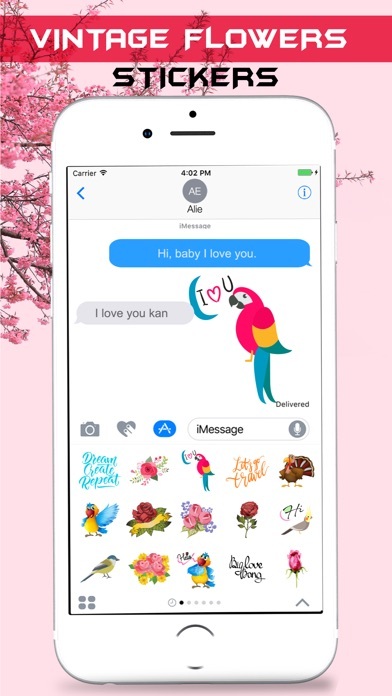 Write romantic text messages with Vintage Waterloos Stickers for iMessages. 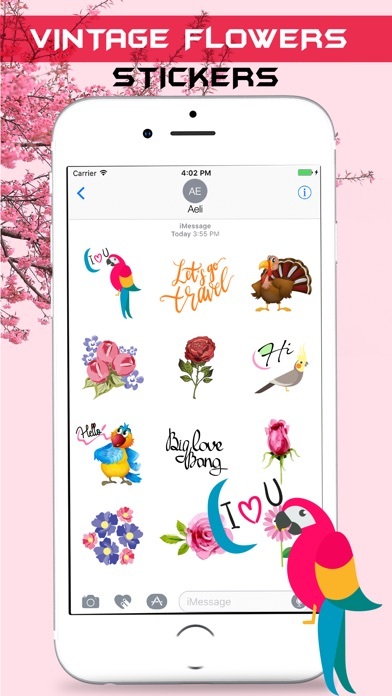 Tips how to installing stickers: • To access Messages apps, compose a new Messages to a friend and tap the Messages App Store icon alongside the compose field. • Tap the four oval icon on the lower left corner to open the app drawer. From there, tap the plus icon labelled 'Store' to access the Messages App Store. • In the App Store, tap the Manage tab in the top right to add your purchased apps to your app drawer. How to Use Stickers: - Open iMessage from your iPhone. - Select your app's sticker - Just with a single tap send stickers. 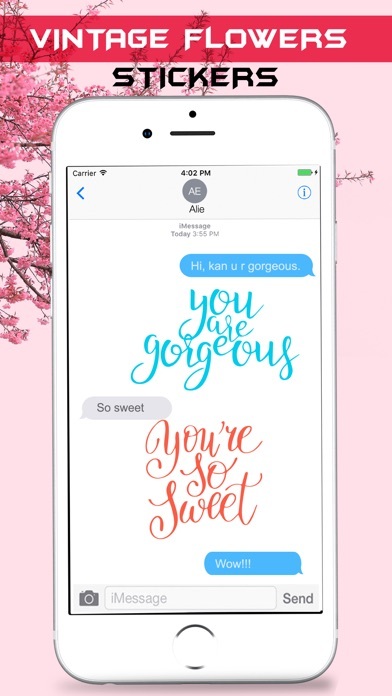 - Also simply long touch and peel off the stickers to add them with your texts!! or existing stickers. - Scale & Rotate stickers by using a second finger before you place it on a bubble. Please see our other sticker packs by clicking our name “Prashant Yadav” above.